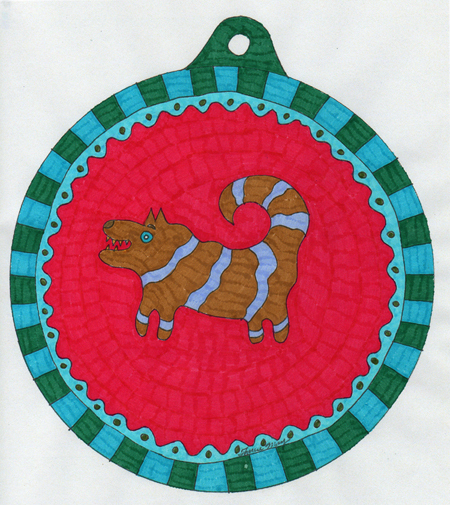 for each of the six ornaments to print out on 8.5x11 paper and then color. AND the assembly instructions are included. All you need is felt tip pens, scissors, newspaper, and stapler to create these delightful handmade ornaments.